If you’re curious about the details drop me an email or leave a comment. This migration took me about 10 hours to complete and now I can update my new site using only a web browser instead of using Dreamweaver. Of course I still use Dreamweaver, Photoshop and WordPress every day now to deliver customized features, pages, WordPress themes and WordPress plugins. I would like to know the detailed process of migrating my php website to wordpress. 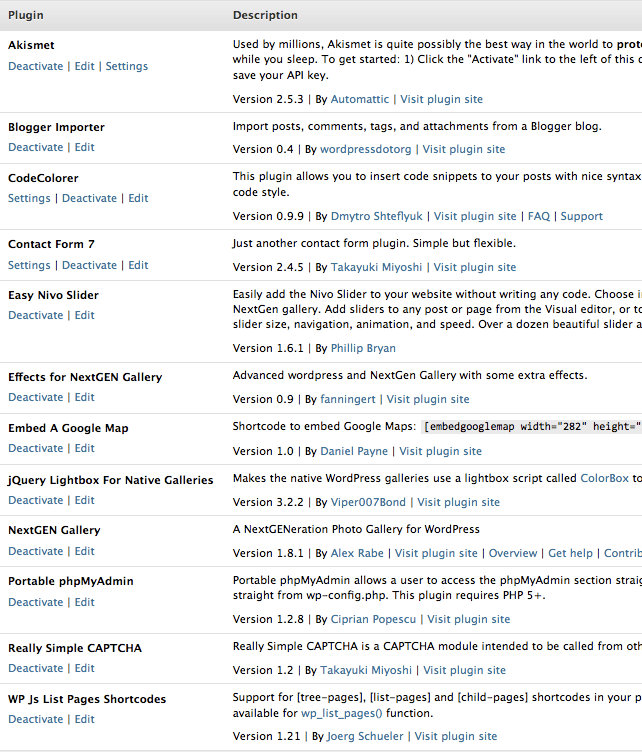 My wordpress directly lies in website’s directory. 1) Use an existing WordPress Theme. How much content do you have to migrate from your PHP site to WordPress? Is it a handful of pages, hundreds of pages or thousands of pages? If time is of the essence, then hire a WordPress developer like me to get the job done quickly and correctly. How did you migrate the content off the database and import it into WordPress? My client has thousands of pages I need a little help. Could you please let me know how you transferred the custom PHP website to wordpress with same domain name? I am having issues with maintaining the same domain name and also a part where the database needs to be taken care of. You can install WordPress on your existing domain in a folder like /new, then write a PHP script to read your old content and create new WordPress pages or posts. You can always hire me at $75/hour to perform this service, or give it a try yourself.